We work hard at Abilene Landscape to provide you with professional lawn services at an affordable price. We offer residential as well as commercial services. 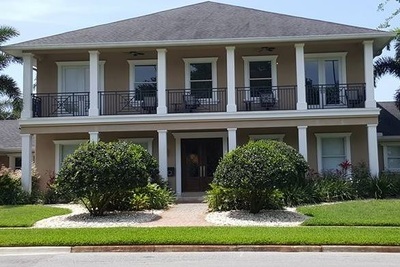 We can help you with any task from mowing and edging, lawn treatments and maintenance, fire ant control, landscaping, hardscapes, tree trimming, hydromulching, retaining walls as well as a variety of other services. Check our Services page for a complete listing. We offer competitive prices without sacrificing quality. We work with some of the best landscaping professionals in the Big Country and we only employee top quality experts! 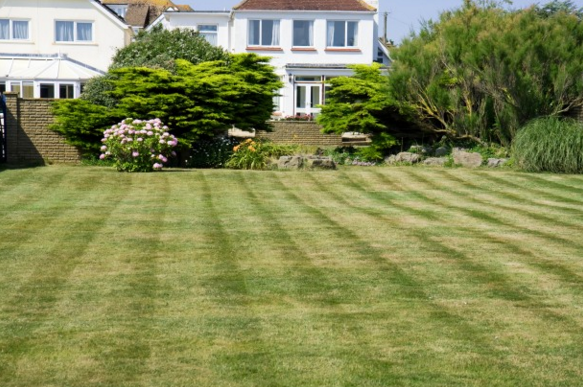 We can work alongside you or you can choose to leave your lawn in the hands of one of our professionals. We will do whatever it takes to get the results you want! 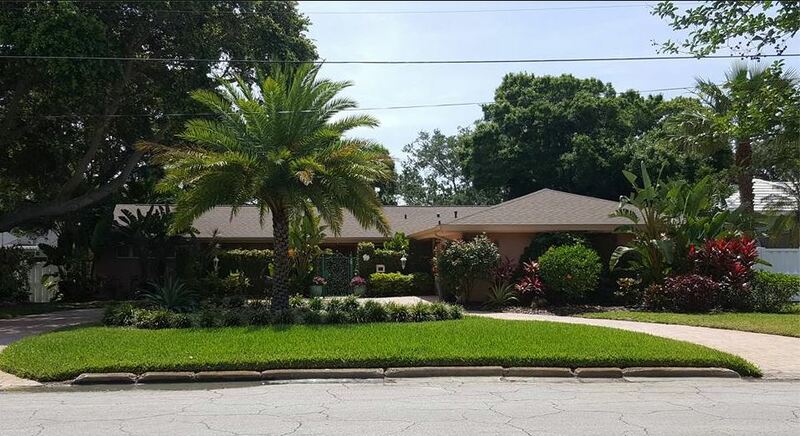 We are a customer oriented landscaping business and our end goal is your satisfaction. We can work with you according to your needs to customize a free landscaping estimate. One of our friendly lawn professionals is waiting to help you. Call us today at 325-515-5234! No obligations! It's time to swap your winter foliage for spring appropriate flowers. Spring is the season for bright colors. 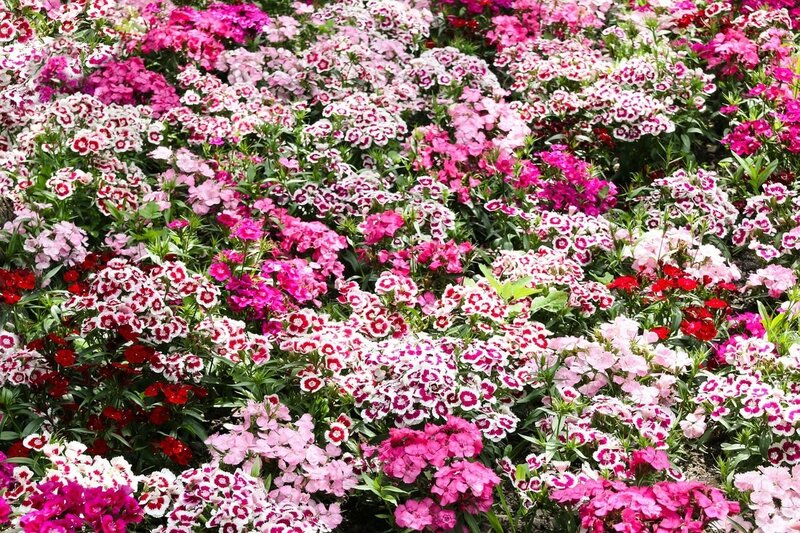 Reds, pinks, purples, yellows and whites are beautiful and cheery this time of year. 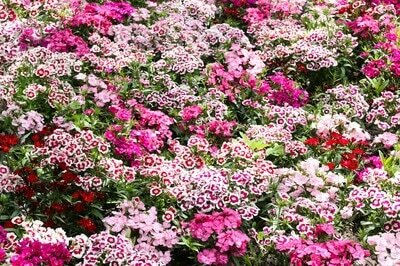 Now is the time to take care of spring perennials and plant your summer annuals. Landscaping is more than just mowing the grass. 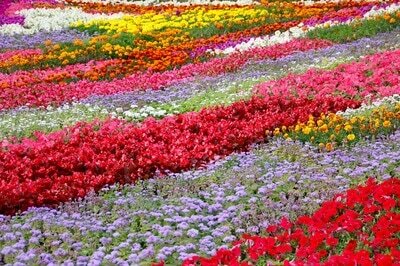 It's about transforming your surroundings, making your lawn more beautiful and adding value to your home. Add curb appeal and make your home look more inviting with splashes of color. Your home can be beautiful in every season! 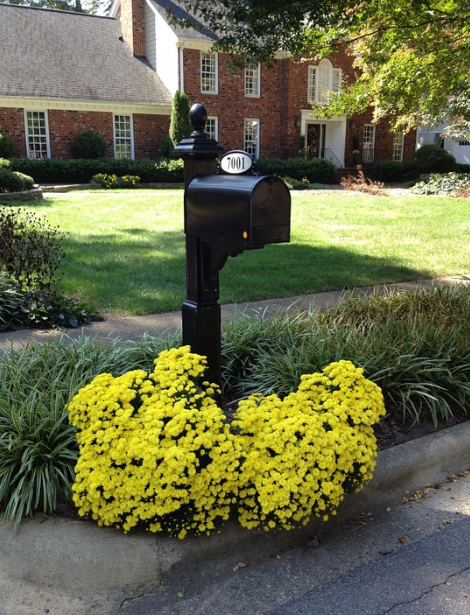 Our landscaping professionals know what plants work for any time of the year. 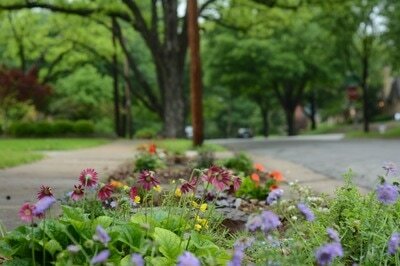 Abilene Landscape is a full service landscaping company offering landscape design, installation and year round maintenance. We serve Abilene and the surrounding areas. 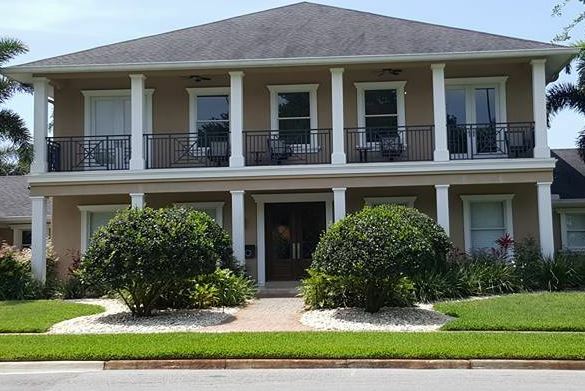 We offer residential and commercial landscaping services. We have the team and the equipment to take care of any job. Call today to book your appointment for your free landscaping estimate! 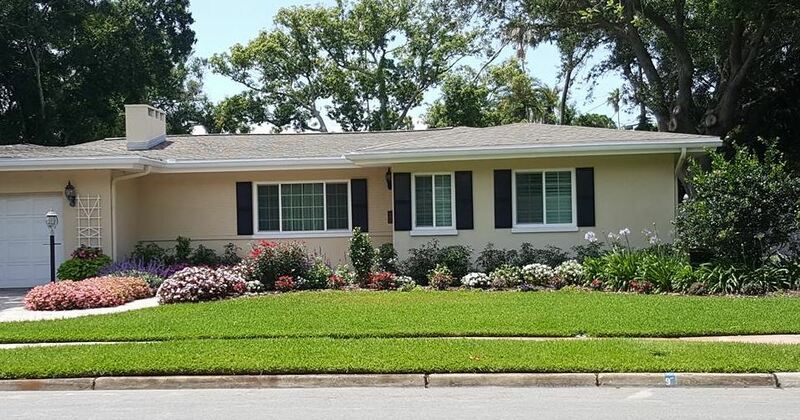 Landscaping can add curb appeal as well as increase the value of your home. 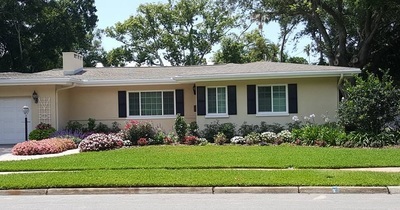 Our experts will design your landscaping to complement the style of your home. Maintaining your lawn and landscape is crucial to the health of your lawn! 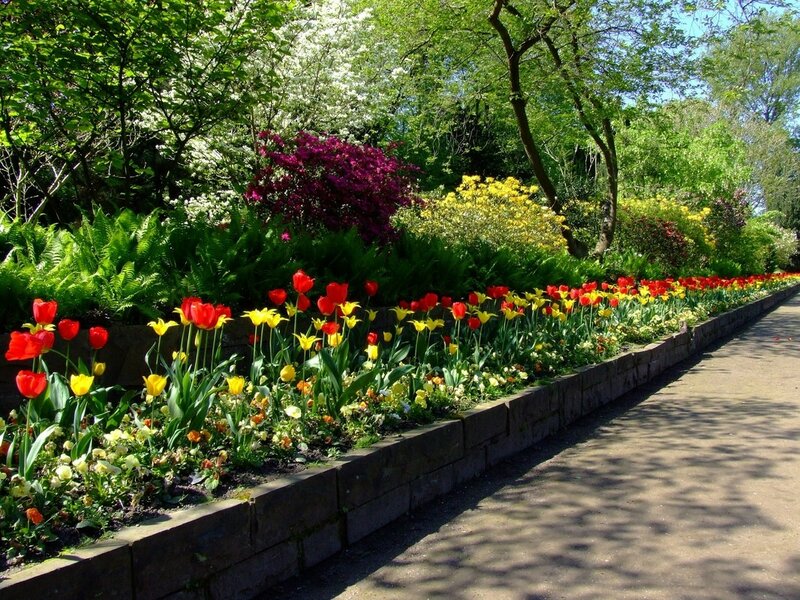 We offer year round maintenance of your lawn, trees, shrubbery and flower beds. 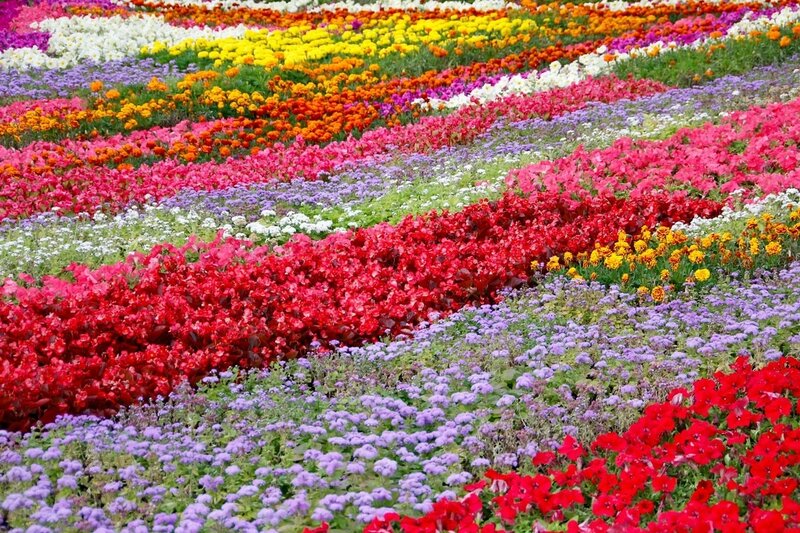 Flower beds add color and texture to your landscape. 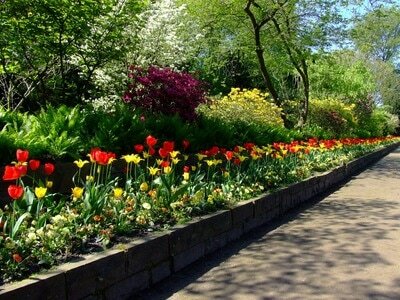 Our landscaping team will design seasonal flower beds so you will have beautiful color year round. 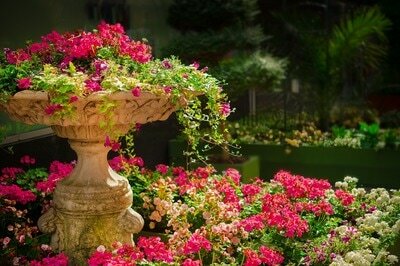 A well designed landscape can add beauty to your home as well as reduce heating and cooling costs. Carefully positioned vines, shrubs or trees can reduce your energy bill, deliver shade or act as a windbreak. How Do I Have An Attractive Lawn in West Texas? Landscaping in Abilene can be a challenge, but with a little inspiration from our versatile landscape designers, it is possible. Go ahead! Ask the hard questions ! We'll answer them! 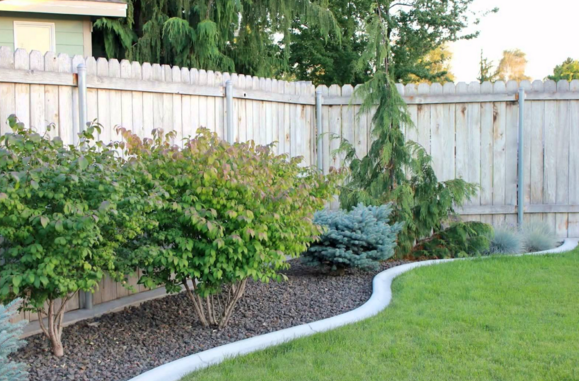 We will work together with you to get an estimate on your landscaping project. We will discuss your ideas and offer affordable rates. We always stay within your budget. And remember...it costs you nothing for a free quote! We take pride in our work and we hope you will too! We offer only the best products and we have a knowledgeable team of professionals. We strive to please our customers! 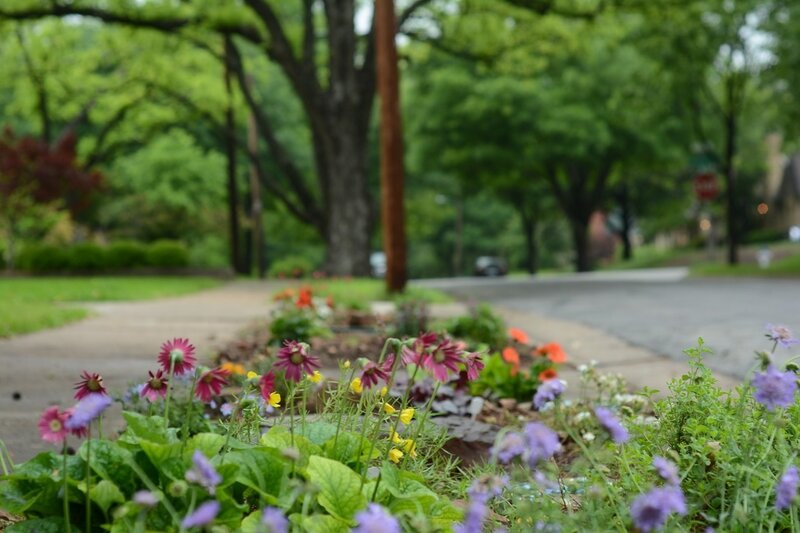 We realize that there are plenty of landscaping services in Abilene and we would be honored if you chose us! Still waiting on your husband to mow the yard before that backyard bash? Better just call us! We'll have it done in no time! Pruning-Perennials that wintered in the garden needs tending. Remove mulch and water when the plant starts showing new growth. Summer blooming shrubs and fruit trees need trimming. Consider calling a professional landscaping service to prune landscape trees , such as oaks. Testing-Spring is a good time to reseed your lawn, but you need to test your soil first. Soil deficiencies need to be addressed and corrected to give the current grass and the seed the best chance to thrive. Prepare-Turning your mulch gives the flower beds that fresh look and cuts down on the need for fresh mulch. Keep your mulch level at 2-3 inches. Water could have a harder time being absorbed, not to mention insects and plant diseases like to hide in thick mulch. Mulch-Remember all those fallen leaves on your lawn? Run over them a few times with your lawn mower and use them for mulch. Leaves are an excellent source of organic matter and your plants will love it. You can see more pictures in our photo gallery. It's time for spring aeration. Schedule your appointment today! Aeration is simply perforating the soil with small holes to allow air, water and nutrients to penetrate the roots of the grass. This helps the roots to grow deeply and produces a stronger and healthier lawn. The main reason for aerating is to lessen the compacting of the soil. Compacted soil prevents proper circulation of air, water and nutrients in the soil. This can starve the roots of essential elements. ​When should you aerate your lawn? The best time for aeration is during the growing season. This is so the grass will easily patch back up where plugs are taken out. We aim to please our customers! Your satisfaction is very important to us! You can like us on FaceBook or follow us on Instagram . Thank you for your business!